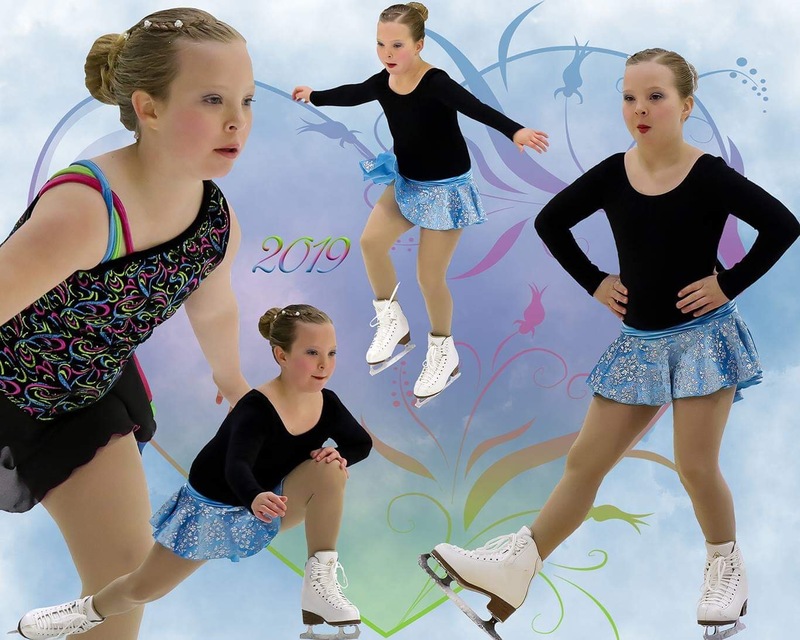 Come celebrate our 2018/2019 athletes, and all their hard work, at our year end Carnival March 24, 2pm-4pm at the Olds Sportsplex. 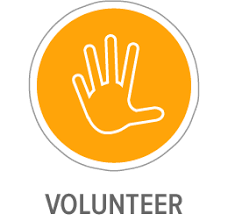 Please see our Information Handbook for more information on OFSC policies and guidelines. There will be important information regarding the club, the carnival, and upcoming events! WE DON'T MAKE YOU SELL STUFF! 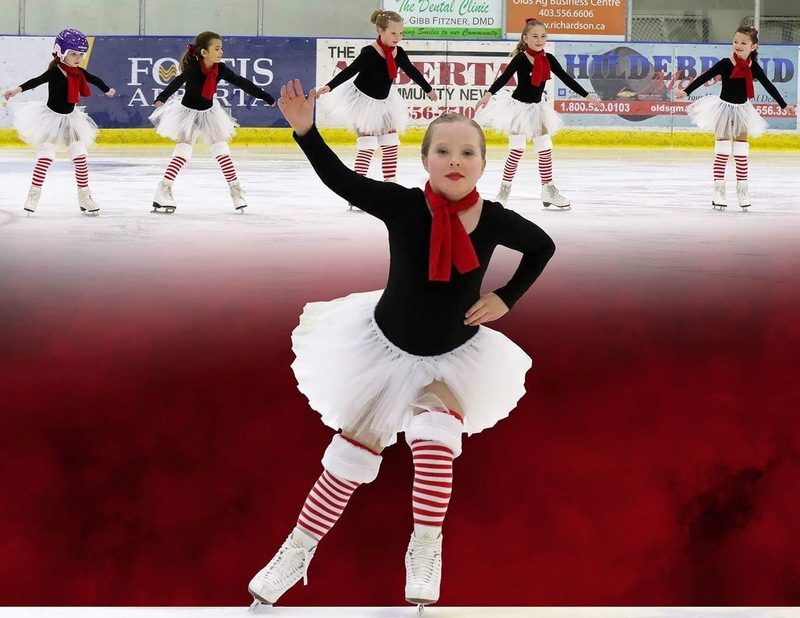 The Olds Figure Skating Club (OFSC) is a non-profit amateur athletic association affiliated with Skate Canada. 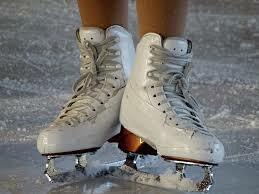 Each child will be given a Skate Canada Number upon registration and will keep this number for future use. 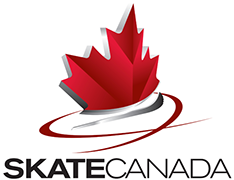 Our new online system is linked with Skate Canada and will soon be able to track your child's progress based on Skate Canada Guidelines. JUMPSTART, sponsored by Canadian Tire, is available to families who are in financial need. Click here for more information.